Welcome! If you are considering transferring to UA Little Rock, you have found the right place to questions for links to information you need, and for next step guidance and assistance. If you don’t see what you are looking for here, please don’t hesitate to contact us via phone or email. 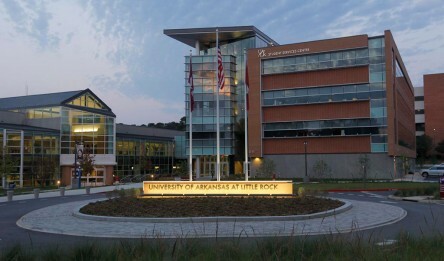 UA Little Rock and several community colleges have collaborated to create a clear path from your associate’s degree to your bachelor’s degree. Explore the degree plan checklists that specify exactly which courses you will need to complete in order to earn the degrees specified on the checklists.